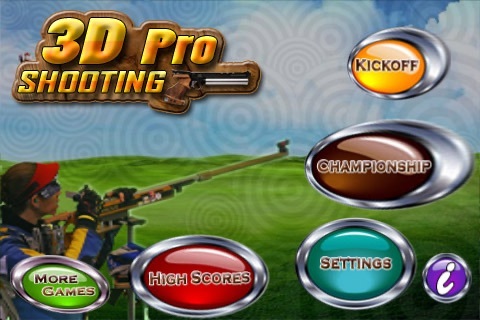 Realistic shooting game simulating real shooting events using your iPhone/iPod/iPad motion sensors with online competition and addictive gameplay. Online competition supports over 190 countries making it a virtual international competition. It only takes your practice, skill & concentration to play for your country and become a top scorer. 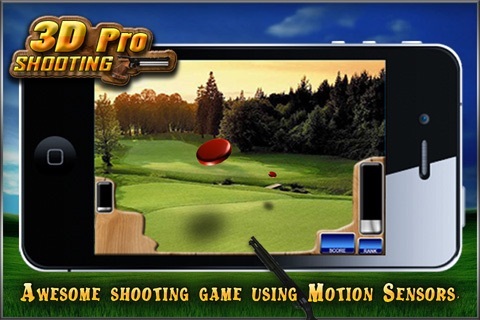 With 3d Pro Shooting Lite you can play AirPistol & Single Trap Events. 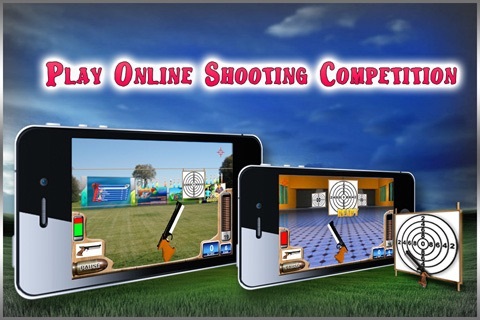 Full Version has Additional Events, Championship, Online Competition & all shooting modes. Controlling the gun and shooting is so simple. 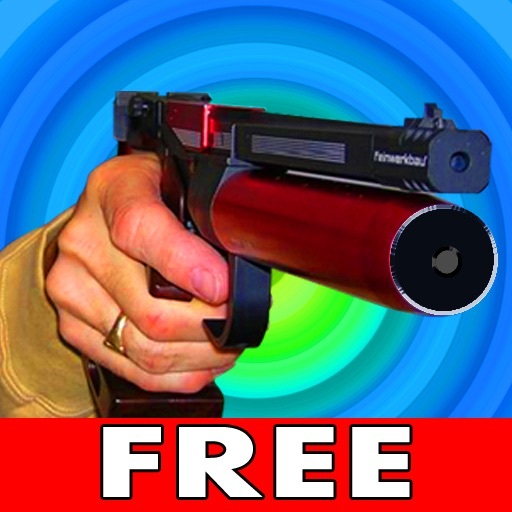 Just tilt to move the gun and tap the screen to shoot. 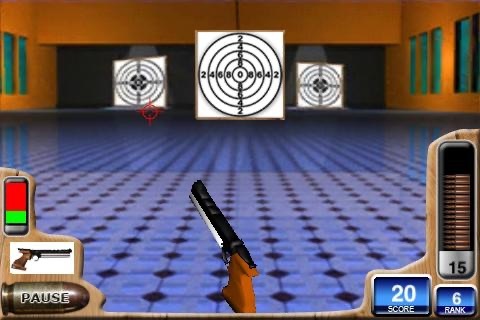 Like real shooting, It tests your hand-eye coordination and concentration skills to the limit. But,as you play again and again, you can see that your score as well as skill steadily improves and thats what makes it so addictive. 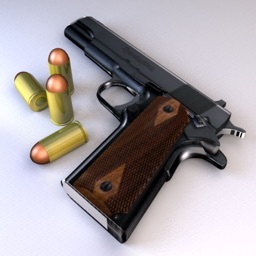 - Four individual shooting events(i.e., AirPistol, Moving Target, Trap & Double Trap). - Championship mode with above events and country based medal tally. 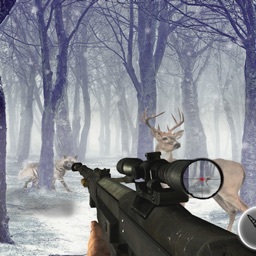 - 3D Gun and Targets with realistic environments. - Precise gun movement based on tilting direction. - Easy, Normal & Realistic difficulty modes. 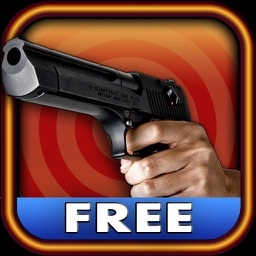 - Individual auto save & load for all game modes. - Online Scores with country listing for all events in Realistic difficulty. 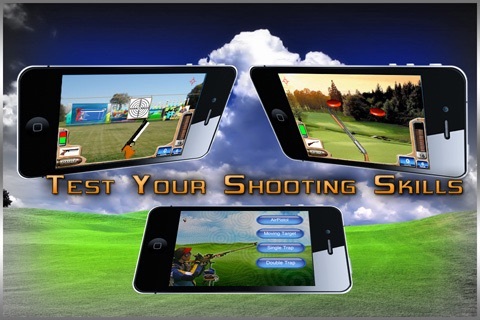 - Accuracy of each shot is used along with score to break ties. - Choose your opponents before playing an event.